We represent considerable authority in assembling oppose salt that are accessible in both powder and wet frame. These salts can be made in various evaluations as per the prerequisite of the client like granules with convergence of 96%, 80%, and 75%. These salts are utilized for different Textile, Food Product, Intermediate for Dyes, Oxidizing Agent for Electroplating, Auxiliary for Printing Fabrics. 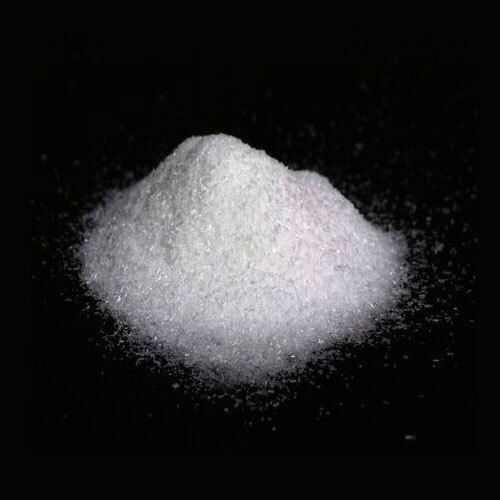 We specialize in manufacturing resist salt that are available in both powder and wet form granule form. 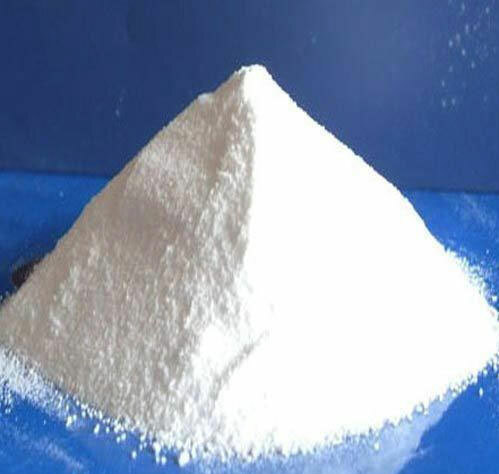 These salts can be manufactured in different grades according to the requirement of the customer like granules with concentration of 96%, 80%, and 75%.